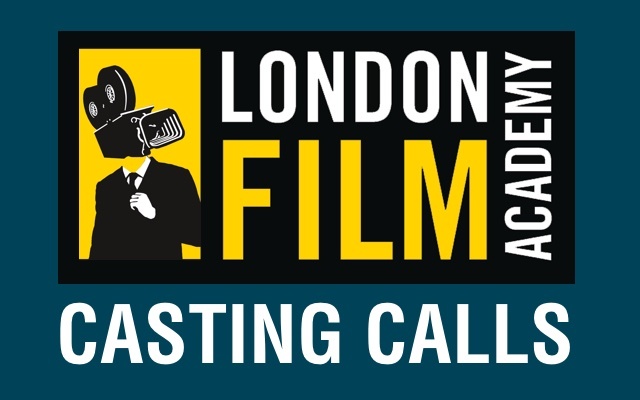 London Film Academy is an exciting and innovative film school offering cutting-edge, practical film training in the hub of one of the world’s leading film capitals. Fuelled by experienced filmmakers who are passionate about passing on their knowledge and expertise, LFA's training is intimate, practical, intensive and designed to emulate the hard-working reality of the film and TV industry. Our multi-disciplinary approach explores all the different aspects of filmmaking, giving an in-depth understanding of the various roles behind the camera, and producing proactive, creative and dedicated filmmakers who have a real head for film. Our students produce around 100 short films per year using the latest film or digital cameras and state-of-the-art editing equipment. We are pleased and proud that 95% of our graduates go on to find work within the industry.